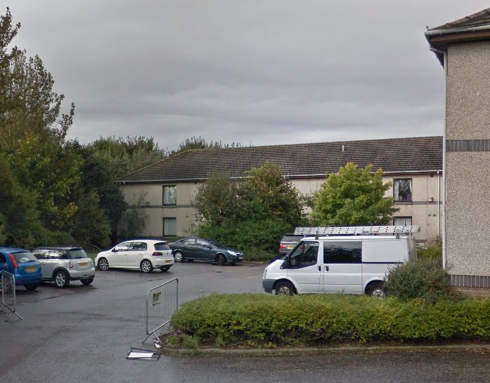 Four Seasons Health Care has confirmed the closure of its Banks O’Dee care home in Aberdeen. The plans were first announced in February after the home was threatened with closure by the Care Inspectorate. Chief operating officer, Amanda Cunningham, said Four Seasons had been unable to find an alternative provider for the service, despite its efforts working in partnership with the Aberdeen City Health & Social Care Partnership. The chief operating officer said the decision had been reached “reluctantly” due to operational challenges at the home that had been exacerbated by difficulties in recruitment and retaining staff with the right skills in a tight jobs market, which had necessitated the high use of temporary agency staff. “We take very seriously our responsibilities as a care provider and we think ceasing to operate the home is the right thing to do rather than see it continue to struggle,” she added. The Care Inspectorate issued a damning report on the service earlier this month detailing how residents had waited for long periods for their care due to understaffing (see Damning report issued on Aberdeen care home set to close).